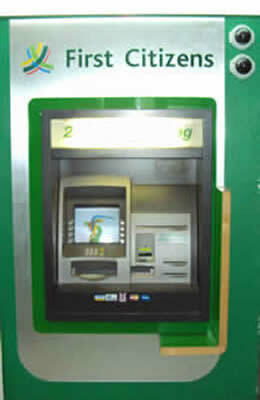 Enjoy 24 Hour Banking at the First Citizens Bank ATM. Utilize the convenient services including the withdrawal of cash from your deposit accounts, make deposits to your deposit accounts, transfer funds between your First Citizens deposit accounts, make balance inquiries of your First Citizens accounts just to name a few. 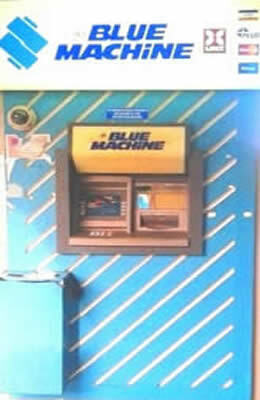 Visit the ATM at the Student Activity Centre and take advantage of the era in self-service banking. 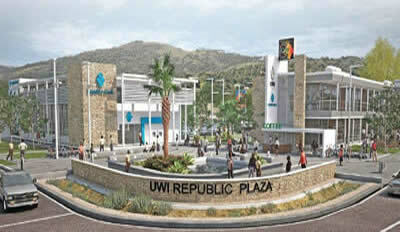 RBL is one of the leading financial institutions in the Caribbean. RBL offers special packages to students to assist in planning for the future such as the Career Builder, which includes preferential interest rates, financial counseling, free online banking, discount cards, free ABM access and much more. Creating an RBL account allows you to have access to your funds by paying a visit to one of their three ABM’s across campus. It also enables students to pay tuition fees as well as conduct everyday banking transactions easily with the support of their polite and proficient staff.